The Samsung Gear Sport was released in the fall of 2017, and so I’ve now owned it for 6+ months and in that time it has performed well. There were a few hiccups early on with the GPS but those have been worked out. 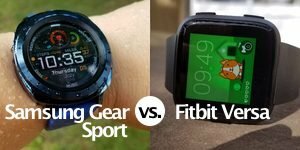 If you have a Samsung smartphone, the Gear Sport is going to match up very nicely. 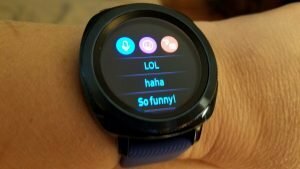 You’ll be able to respond to text messages by a variety of methods such as voice, canned responses, handwriting, emojis, etc. Like Samsung’s other smartwatches before it, the Gear Sport also supports third-party apps that can be downloaded to it such as many of the most popular fitness/health apps like MapMyRun™, Endomondo™, MyFitnessPal™, as well as news apps, weather, and more. no breadcrumb trail for hiking – though there are apps in the store that have very good mapping abilities, i.e., MapMyRun, Endomondo, etc. 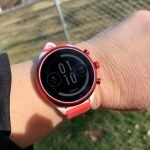 This is the same table I used in my article comparing the Gear Sport to the Fitbit Versa. You might want to check out that article if you’re trying to decide between the two because they share many of the same features but there are differences. Ability to Respond to Notifications? 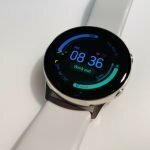 Premium look and weight, rotating bezel, built-in GPS, useful third-party apps (MapMyRun, Endomondo, MyFitnessPal) can be installed as widgets on the watch. Music transfer done easily through app. Buggy software once in a while. Has a mic but no speaker for phone calls. 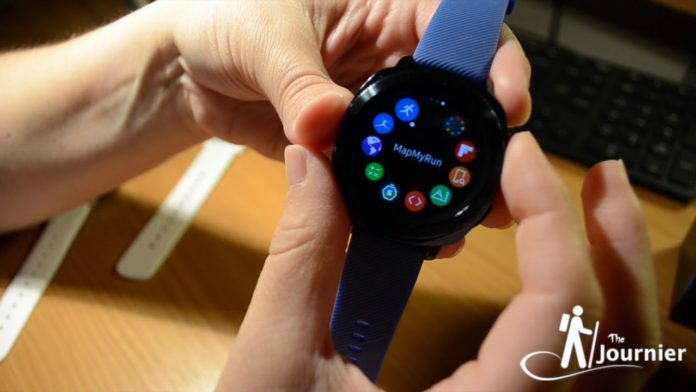 The Samsung Gear Sport is a very capable fitness tracker with built-in GPS and that cool rotating bezel. It’s not just cool but practical too. 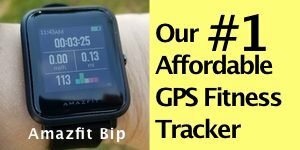 I particularly like using MapMyRun™ with the Gear Sport so I can see where I am on a map and track back my path if I need too. Transferring music onto the Gear Sport is easy, especially if you have an Android phone. 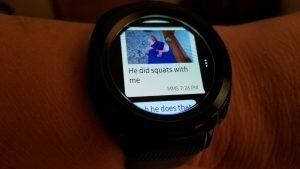 If you have a Samsung smartphone, like I do, the Gear Sport is going to pair up with it very nicely. 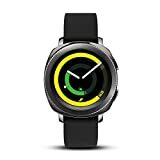 I would like to see breadcrumbing on the watch for hiking. The watch is a bit heavy so finding the right strap will make all the difference. It really should have been designed for a 22mm strap to support it better. The 20mm just doesn’t cut it. I also think the Gear Sport should have had a speaker. It is very convenient to reply to messages by voice but it would be nice to answer phone calls on the watch too. 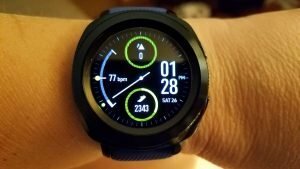 Still, the Gear Sport is a good looking watch with a premium feel to it and the software is more reliable than Fitbit OS at this time. 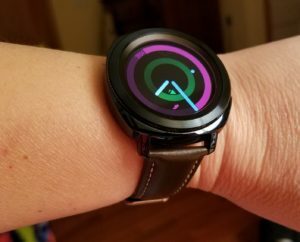 Samsung did a good job creating a watch that was gender neutral enough to appeal to both men and women. And of course, it has that nifty rotating bezel that Gear watches are known for and it’s certainly not a gimmicky feature that you’ll rarely use. It’s actually quite useful when scrolling through menus or even playing games on the watch. 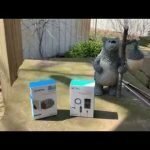 In the video below you can see how that works. Yes, the app selection might be a bit weak compared to the Apple Watch but honestly a lot of mobile phone apps wouldn’t translate well to the screen of a watch anyway. 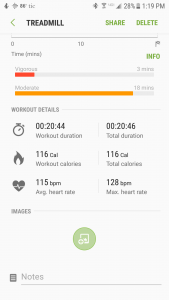 It has most of the fitness apps that I am looking for. Support for MyFitnessPal™ and MapMyRun™ are big to me. I would like to see a better Google Maps/GPS app for navigation but it isn’t a dealbreaker. MapMyRun, Endomondo™, and other supported apps do a good job displaying maps on the watch suitable for hiking, so I’m content with that. 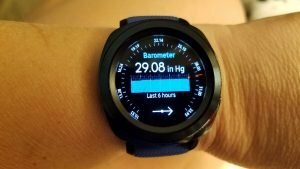 The Gear Sport also has a barometer and altimeter and I find that the barometer is a nice feature to have. For instance, yesterday it warned me that the pressure had dropped quickly and that it was likely a storm was possible. Sure enough, it stormed shortly after that. You can use GPS data for the elevation, which I would recommend for the greatest accuracy. 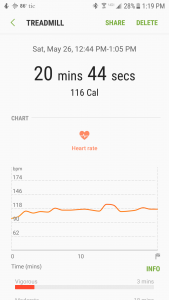 In my tests of the Gear Sport’s heart rate sensor it has performed well. 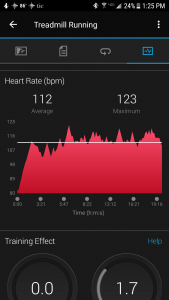 Very rarely do I notice erratic results and instead it’s very steady and within a reasonable range of accuracy compared to a chest heart rate monitor (CHRM). 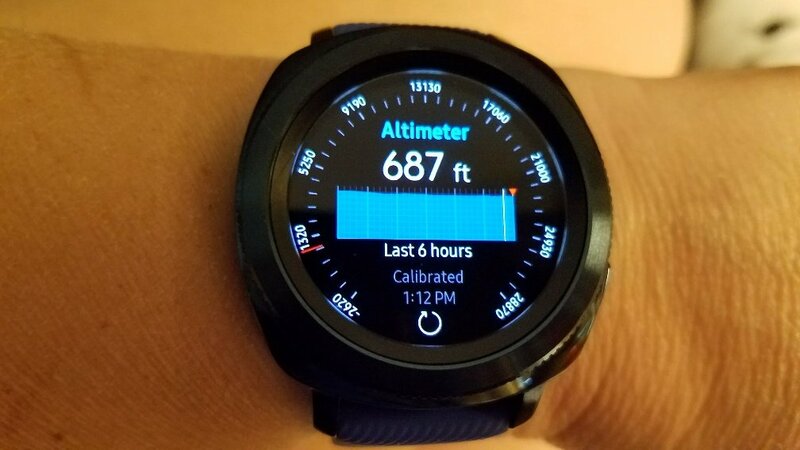 The test below is representative of what I usually experience with the Gear Sport. 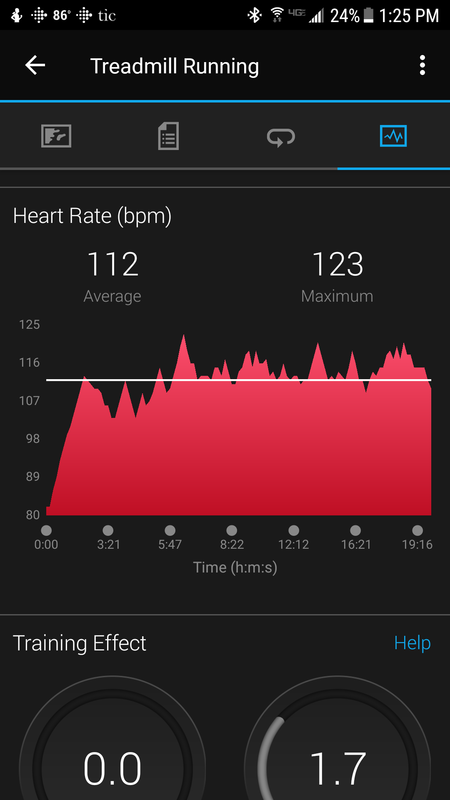 This test was done during a treadmill workout versus the Garmin Fenix 5s paired with the Wahoo TICKR chest heart rate monitor. The Gear Sport estimated my average heart rate at 115 bpm while the Wahoo TICKR estimated 112. 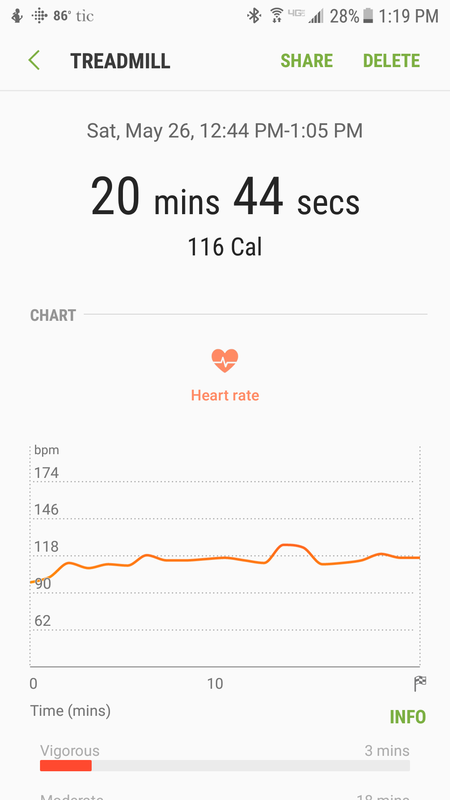 The max heart rate on the Gear Sport was 128 and 123 on the TICKR and that’s a good representation of what data I get. 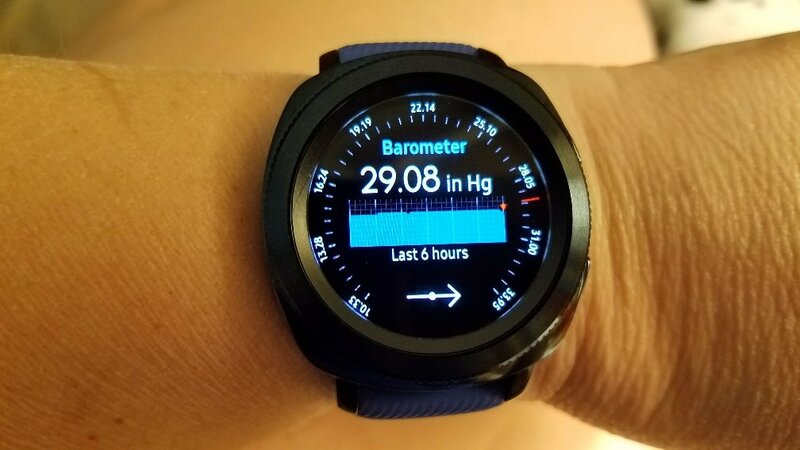 The Gear Sport, in this test was usually 2-5 bpm higher than the CHRM but I didn’t notice any dips or peaks in the readings. 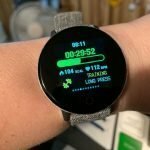 This has been my experience with the Gear Sport during other workouts. Come back soon! I will be updating this in the next couple of days. Look for it before June 1st. 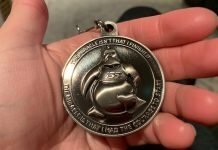 Until I get some GPS tests posted on here, I’ll just say that the GPS has been reliable for me but I’ll be comparing it against the Fenix 5s and a handheld GPS device and then share those results. 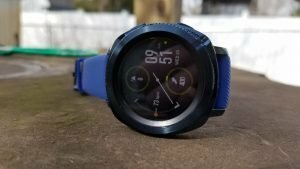 Overall, if you are looking for a great fitness tracker with decent battery life, and some very good smartwatch features then you should take a serious look at the Gear Sport. 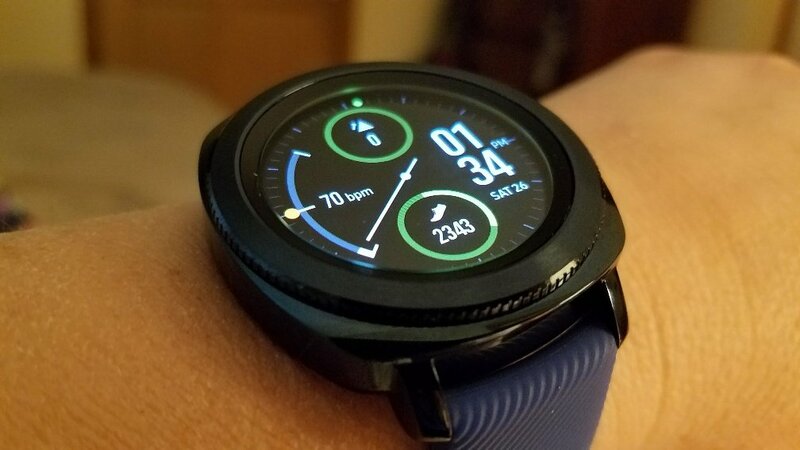 The rotating bezel is very useful and something Samsung got right, plus it’s fun to use! It just makes sense for easy navigation through menus on a smartwatch and works well for some games too. 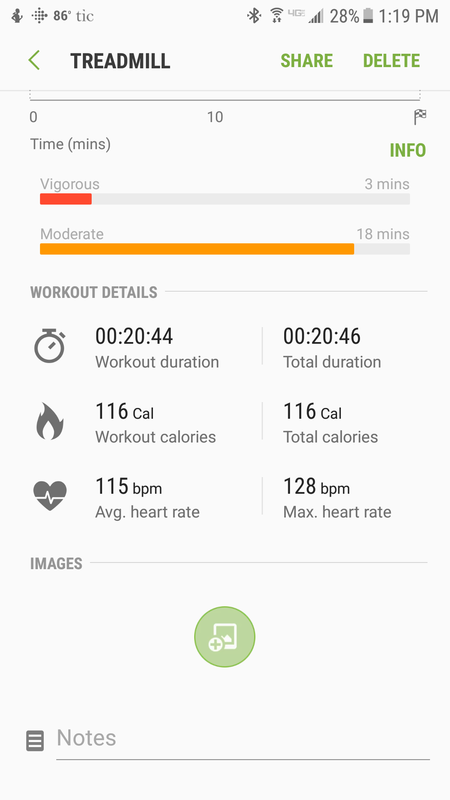 The Gear Sport does an excellent job for workouts. 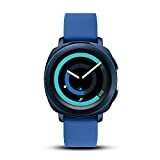 If you’re into fitness, this is a watch you should look at because this is a fitness watch first and a smartwatch second, hence its name. 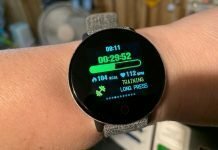 The heart rate sensor is accurate in my testing of cardio workouts and I appreciate that the watch allows me to customize my goals and view weekly data all on the watch. 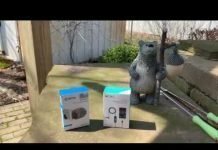 The color screen display is topnotch and it will automatically adjust to brighter and more dim lighting conditions and I have no trouble reading the screen outdoors or indoors. 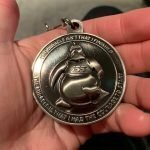 The guided workouts are motivating and I hope more are coming. The only things I’m missing are a speaker and a few more apps.